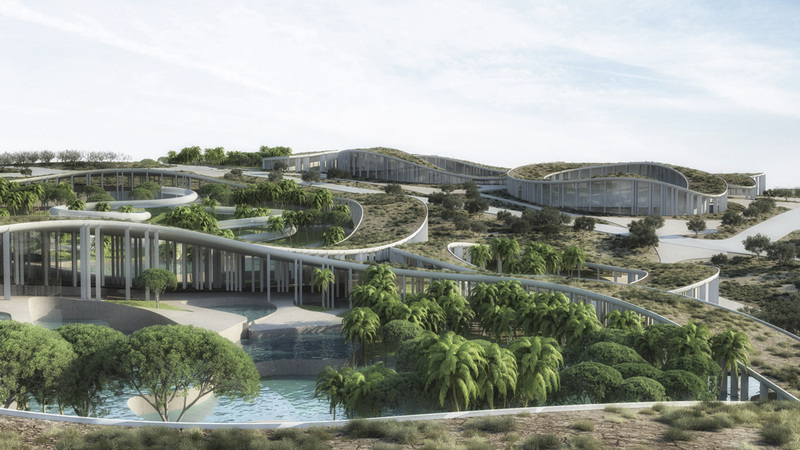 Tetusa Oasis Thermal Resort is an extensive wellness and medical facility set in the midst of low-rise housing area in coastal town Cesme in Turkey. In this well known leisure town with a long history of thermal water exploitation the decision was made to enrich the town’s offer with new central thermal complex including spa, water park, hotel, medical prevention center, elderly care facility and some other supporting programs. 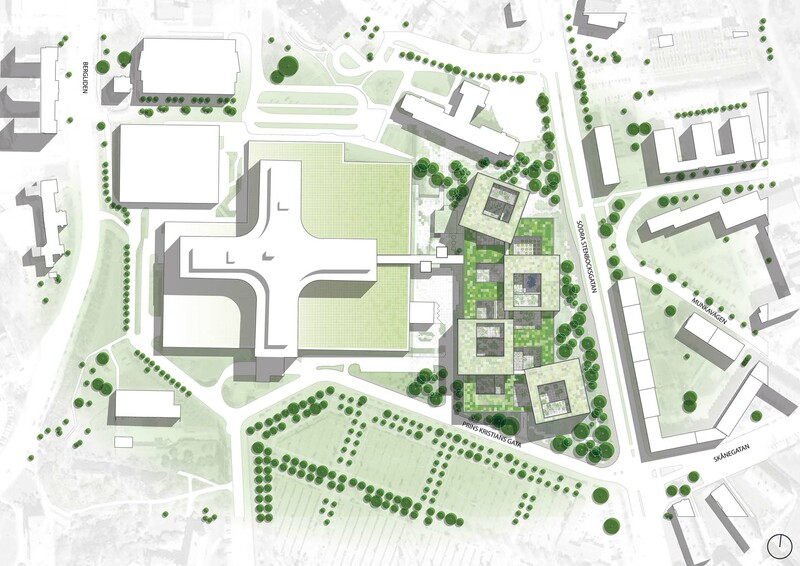 schmidt hammer lassen architects has won the competition to design the 35,000 square metre extension to the Helsingborg Hospital in the southern part of Sweden. 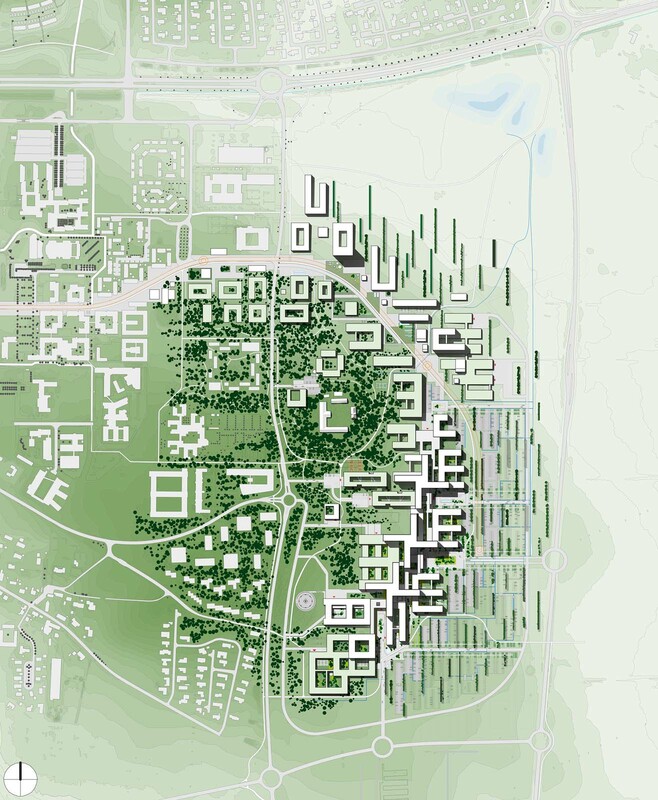 The competition was won in cooperation with Aarhus Arkitekterne, NNE Pharmaplan and landscape architects Kragh & Berglund. The project comprises a new ward for adult psychiatry, an out-patient clinic and medical laboratories. Key to the whole design has been flexibility, a clear layout, variety, human scale, green courtyards and optimal conditions for daylight. The everyday experience of the users is critically important for the hospital typology. 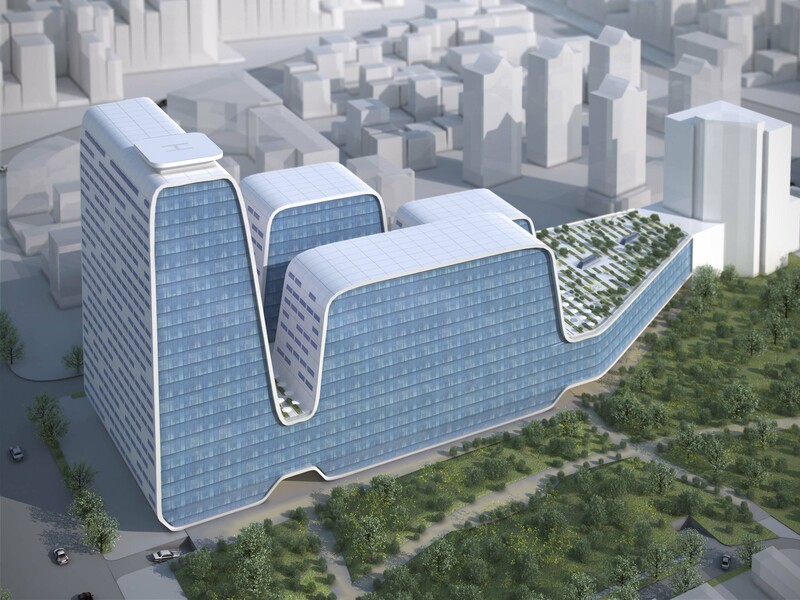 Our proposal for a Jinzhou New Area Medical Center is located as closest as possible to the existing wing of the hospital in order to shorten the routes and form one integrated complex with that existing wing. This has been the underlying question since the beginning of our proposal. In fact there are several activities that go on in a clinical space, some regarding actual medical treatments and others related with social and reception areas. 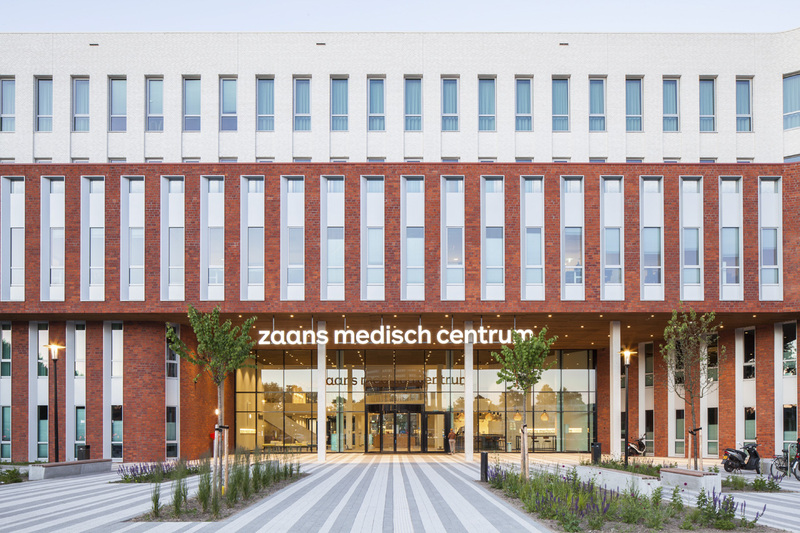 Although one might consider the treatment areas to be central in a dental clinic, this project aims to reinforce the social and humane side of healthcare facilities, by proposing two distinct and opposite environments: the clinic space and the social space. 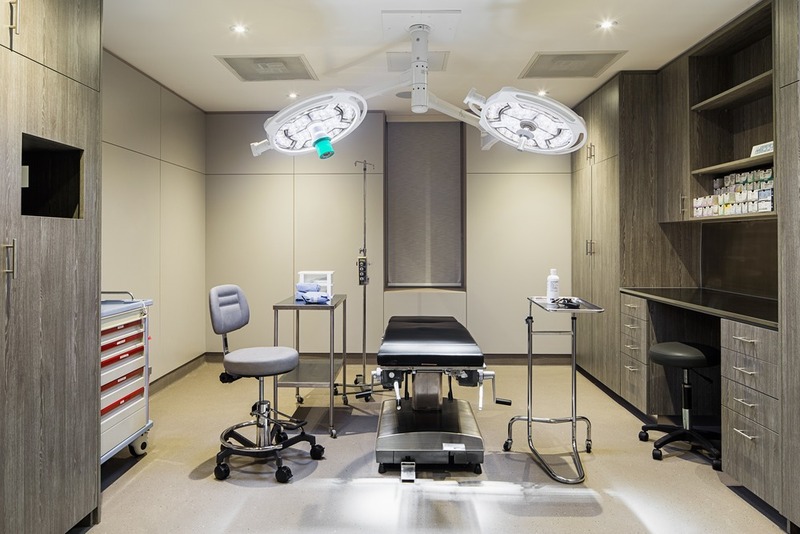 The first is a rigorous, hygienic and professional space, mainly in white materials, that aspires to provide confidence and serenity to the patient. The second is a space for meeting, relaxing and comfort, a way to distance the patient from the clinical mindset.